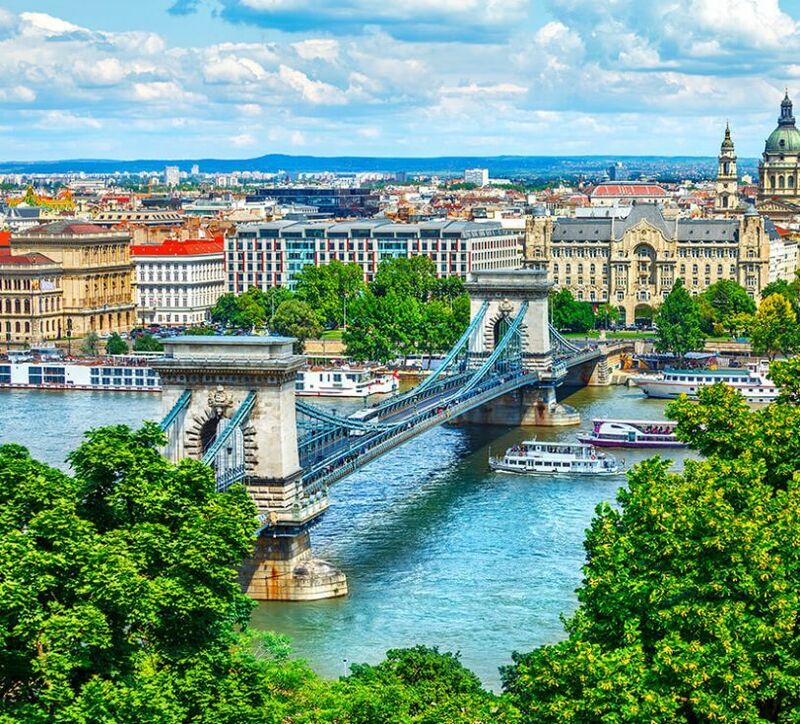 Welcome to Budapest, the capital of Hungary – a city that is actually two – Buda and Pest on the opposite banks of River Danube. 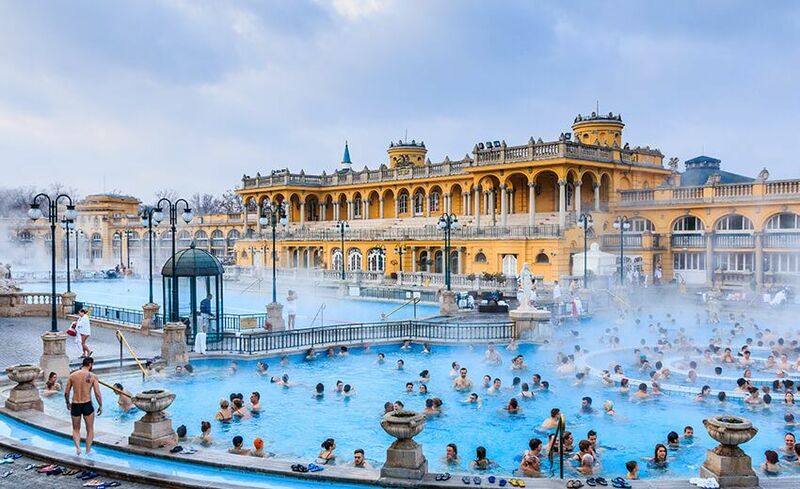 A city that is renowned for its hot baths, great nightlife, food and history. It is one of the most beautiful cities in Europe and the River Danube bisecting the city adds a certain charm to the setting. Pest, which is flat is where all the action is, while Buda sits on a hill overlooking Pest. This city never sleeps. Enjoy the mouthwatering foods here – and beware of the paprika! Arrive in Budapest. Meet and greet your fellow travelers and guide and head straight for lunch. Check in to your hotel. You have the rest of the time free to explore Budapest. 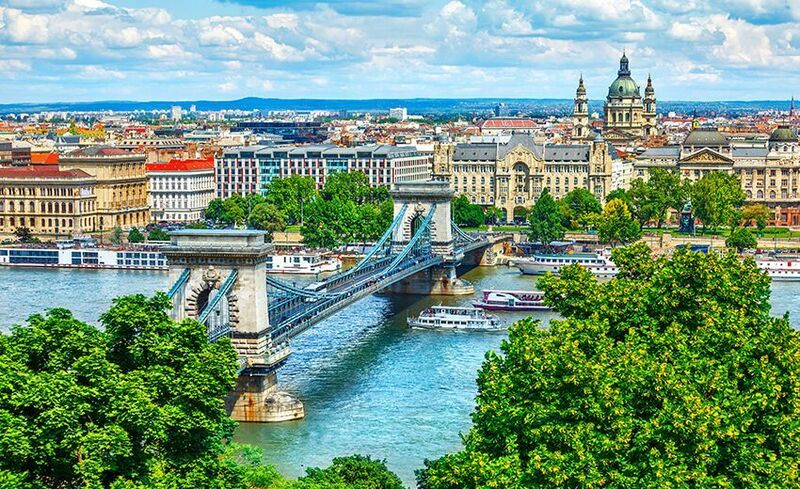 With its famous Chain Bridge, Danube cruise and sensational hot baths, you will never be bored here. From the Buda Castle to the tree lined shopping streets, there is a huge variety of attractions to explore. Enjoy breakfast at the hotel before proceeding for a guided City Tour of Budapest. 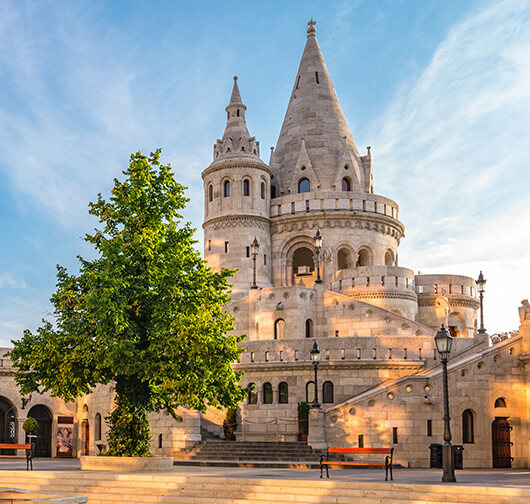 The tour takes you through the other side of the river, to the view points, cathedrals and Fisherman’s Bastion – a lookout point that shows the city in all its glory. While you are here, don’t forget to enjoy a gelato. Follow this with lunch. Your afternoon is free to continue exploring the city. If you have opted for the Horse Show, then you will proceed to the show by coach. 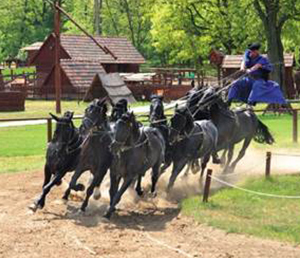 The World Famous Horse Show is a spectacular display of horsemanship. The showjumping is at its best here. You will get to enjoy a sumptuous Hungarian spread at the end of the show. Welcome to Bratislava, the bustling capital of Slovakia. After breakfast, checkout of the hotel and be ready for your drive to the capital of Slovakia – Bratislava. 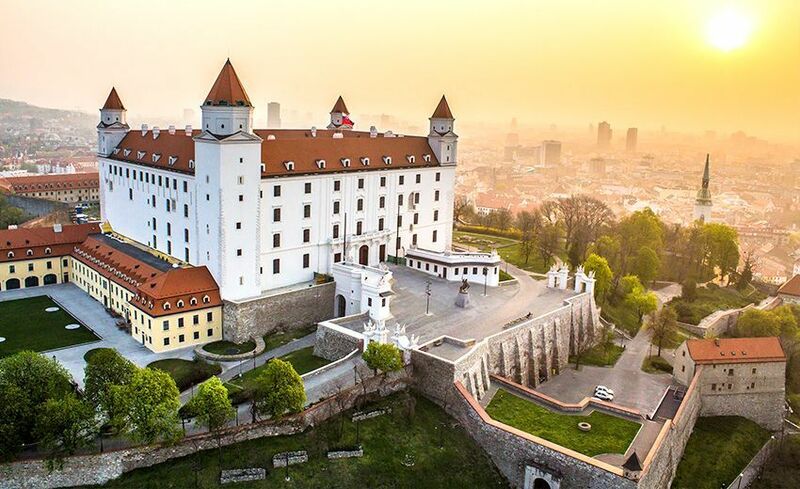 Upon arrival you will go on a city tour of Bratislava. This city is all about coronation palaces, romantic terraces and great views. 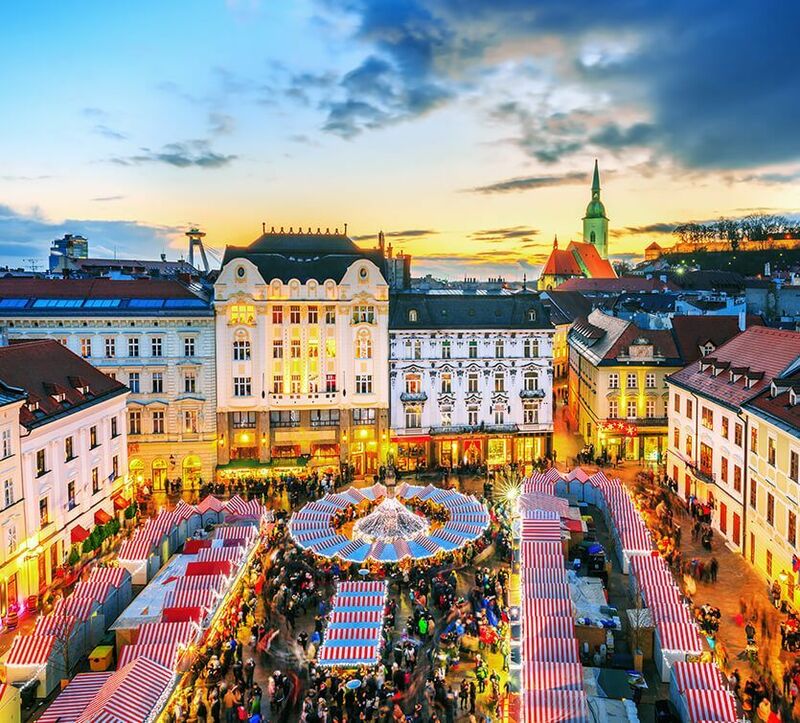 To add to its charm is the Old Town with cobbled streets, quaint cafes and bars, narrow walking streets, markets and beautiful street paintings. Did we forget to mention the quirky statues dotting the city? Be sure to look for Cumil, the city’s most loved workman and many other statues dotting the cities. Later on check in to your hotel. Enjoy some free time to explore this historical city before dinner. Overnight in Bratislava. Enjoy breakfast at your hotel in Bratislava and get ready for a new destination. 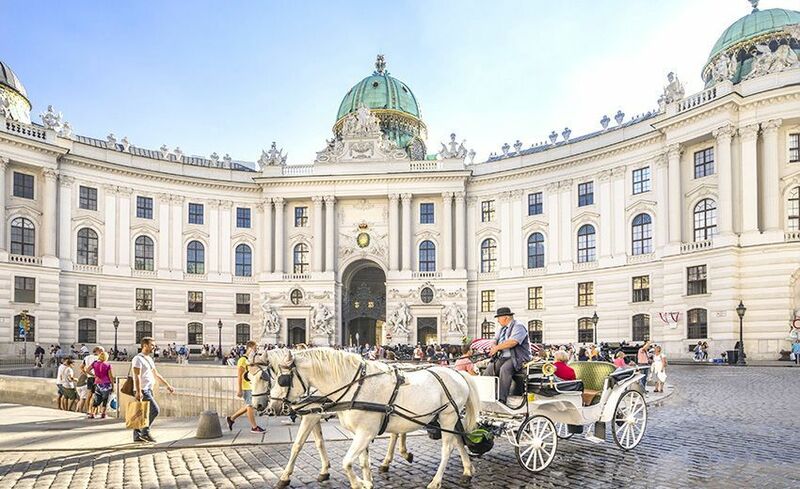 Welcome to Vienna, the city of music made famous by Mozart, Beethoven and Sigmund Freud. 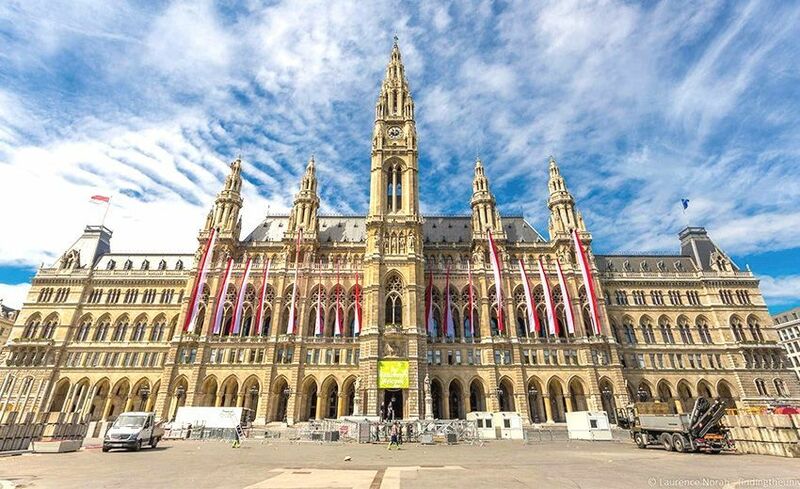 Vienna is also famous for its strudels, schnitzels, coffee culture and of course the Schonbrunn Palace. As soon as you arrive in the city, head for a city tour. See the Opera House, museums, Cathedrals, understand the history of the city and why it holds such an important place in history. Check in to your hotel. You have some free time to explore the city. Visit the Naschmarket or Museum Quartier, go shopping – but we strongly recommend you watch a musical performance in your free time. Overnight in Vienna. 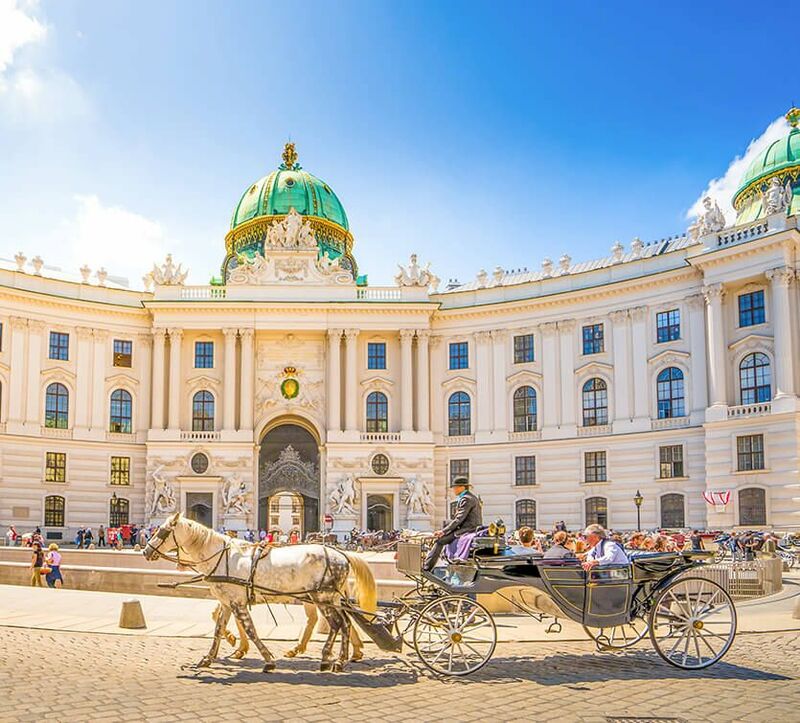 Say good morning to Vienna with a sumptuous breakfast at the hotel. . Salzburg is a city made famous by the Von Trapps and Mozart but there is more to Salzburg than its two famous inhabitants. 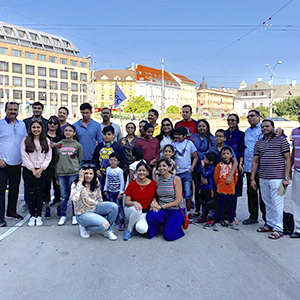 This quaint, culturally rich and romantic city is an all-year destination drawing tourists for its markets, rural and urban landscapes and the quiet wilderness of neighbouring towns like St Gilgen or Werfen. Winter sports and music festivals is the city’s biggest magnet for music and sport lovers. Did you know: The city of Salzburg’s history dates back to the Stone Age. The oldest building is a monastery that stood in the 5th century. The city of Salzburg is a UNESCO World Cultural Heritage site. After breakfast check out of the hotel for your drive to Prague. Your travel will take your through some spectacular scenery and landscapes. On the way, stop at Excalibur City. This is a shopping and entertainment destination, so get ready for this magical experience. Plenty of dining options and children’s activities is available here. Head to Prague and proceed for check in as soon as you arrive. 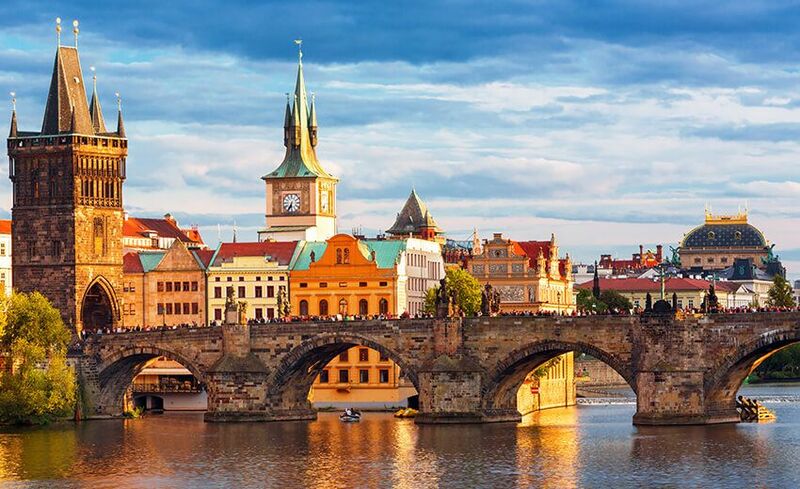 Welcome to Prague, the city of wonders, boasting of the largest castle complex in the world! Immerse yourself in the historical wonders of this city. Prague, mercifully untouched during WWII retains much of its original buildings, a delightful mixture of baroque, gothic and renaissance architecture not found anywhere on Europe. Easily the best place for culture, history, natural beauty, food nightlife, Prague is a complete destination for you. 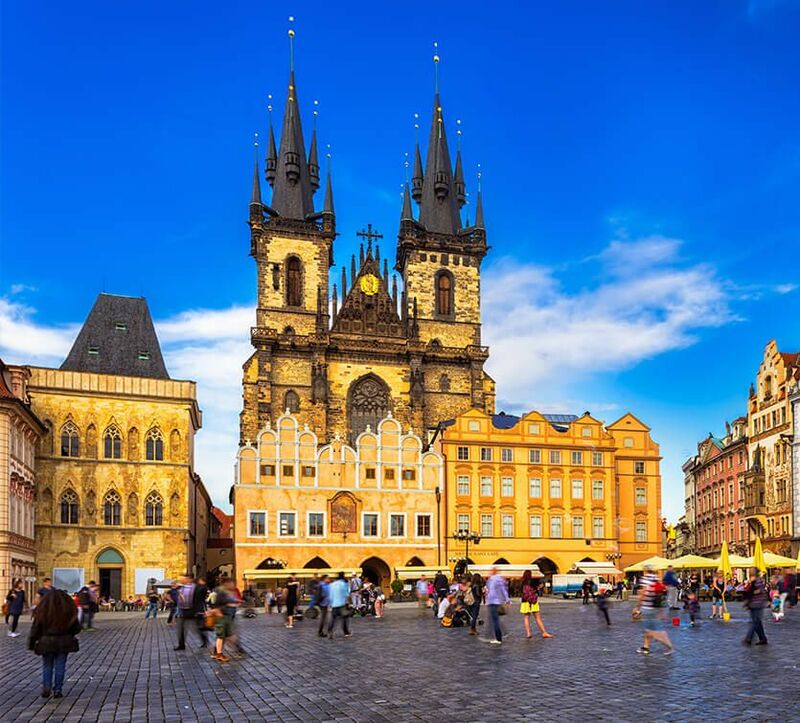 If you are book-lover, then you’ll be delighted to know that Prague is the home of Franz Kafka, the most notable writers of the 20th century. Overnight in Prague. Wake up to a piping hot breakfast and get ready to go on a guided tour of the city. Visit all the important sights, starting with the Prague Castle, one of the oldest and most visited sights. Follow the path downhill through the old city, stop by for a hot chocolate on the way before arriving at the Charles Bridge for your beautiful photo stop. Charles Bridge is closed for motor, and is nearly always crowded, but there is nothing like walking this historic bridge. Continue walking till you reach the Astronomical Clock. After this, rest your feet a little while you cruise. Say goodbye to Prague and continue to the airport for your return flight home. This was our 2nd trip with AFC and we really enjoyed this Eastern Europe trip. Overall, Trip was very well organized, hotels provided were great and our tour manager Vincent was great, very calm and helpful gentleman. Vincent managed the group and tour very well. With AFC, we felt like a family and it seems we are travelling with our Family. AFC is highly recommended. Thank you AFC for arranging this Amazing Trip!!! Keep it up !!! 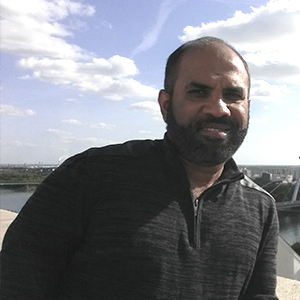 Had a wonderful Affordable Europe Tour covering Prague, Vienna, Budapest & Bratislava. Everything went very well, thanks to great arrangements by AFC. The hotels, sight seeing (including optionals of Karlovy Vary & Horse show) and Indian dinners were amazing. Ms Latina who was our tour escrt was very knowledgeable and courteous. Local guides were also good. I shall surely be taking more tours with AFC.